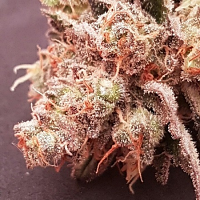 This world renowned strain was first bred in Holland in 1987 by Ingemar but was not made world famous until Arjan from Greenhouse released it in 1994, from then the strain has never looked back. 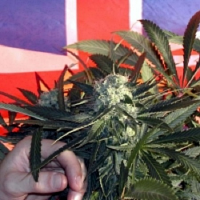 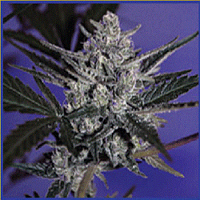 White Widow x SCBDx Feminized Marijuana Seeds by SuperCBDx Seeds: This world renowned strain was first bred in Holland in 1987 by Ingemar but was not made world famous until Arjan from Greenhouse released it in 1994, from then the strain has never looked back. 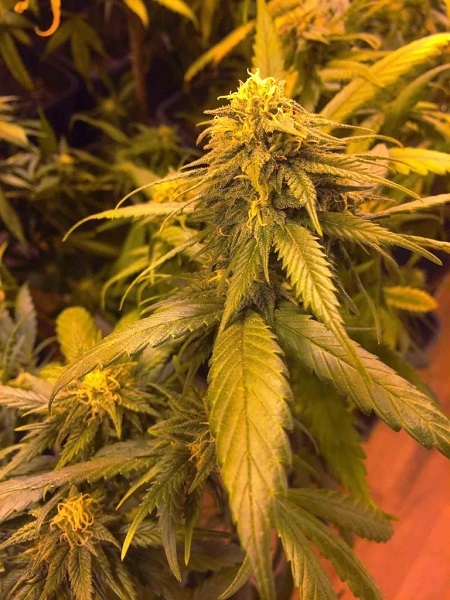 SCBDx has made the Widow a larger plant with a greater yield and added the uniquely addictive pine taste and smell that is synonymous with SCBDx’s terpene profile; of course a high CBD ratio has also been added to White Widow that will certainly make this plant many growers choice for their medicine.